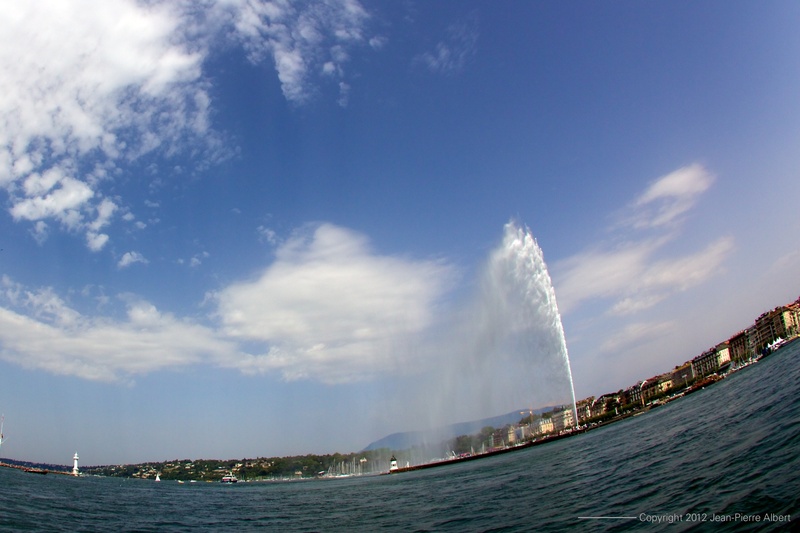 Geneva can also be a dream city. Just tilt the floor and the Jet d’eau will follow. Posted from Geneva, Genève, Switzerland.